Tessa uploading a video? Surely you jest. She doesn’t do that anymore. Oh, huh, I guess she did again. Well then. Soooo yeah! After like half a year’s absence, I’m back with another Let’s Play! The Stanley Parable remake is out on Steam now, so of course I had to immediately grab it and give it a go. It’s just as mind-twistingly awesome as the original, and totally worth grabbing. I barely scratch the surface of what the game has to offer in the video. 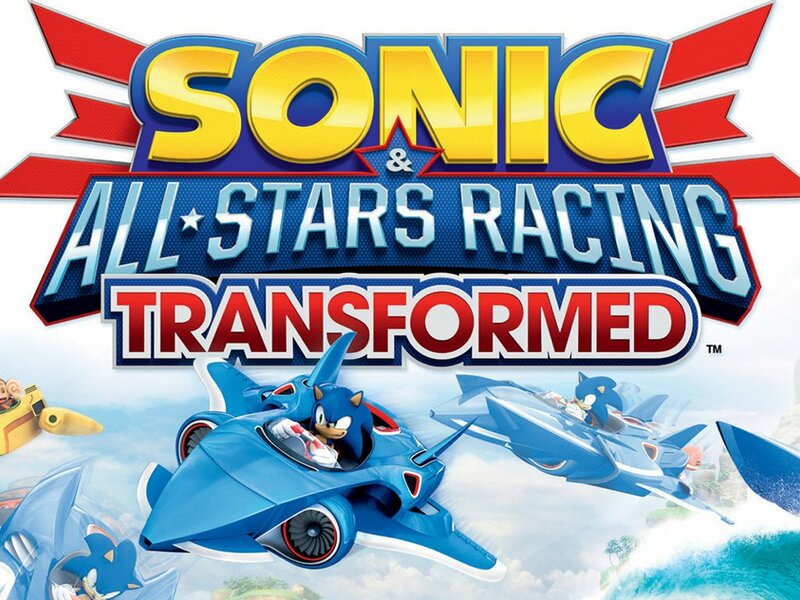 [1PStart] Sonic And All-Stars Racing Transformed! Tessa is joined by Tery to play a Grand Prix cup in Sonic And All-Stars Racing Transformed. It’s an awesome game. You should totally try it. There’s also a tiny bit of Forza 4 in there. Kind of. Not really. This was the first shot at trying to record with someone else in the same room and there’s still some stuff to work out as far as that goes. Stuff wound up falling slightly out of sync about halfway through and so there’s a weird echo thing going on that I couldn’t quite work out how to get rid of. Then again, this was still edited on the old software, so hopefully in the future stuff like this won’t be a problem. Oh well. eversion, Part 3 – Insert Ending Here. And the nightmarish journey finally ends! And then, uh, ends again! And then two more times after that! I… I’m done now, right? This video marks the last time I’m using Windows Movie Maker to edit stuff (although it won’t be the last video I post that has been edited with the program, there’s one more video effectively ready to go up that’s already been edited with it also that’s waiting on a few more things to be ready). I’ve played with Sony Vegas a bit now, and it was used to make the end sequence for this, which would have been possible in WMM, but would likely have taken ten times as much work to do, and I can pretty safely say it beats the everloving crap out of the old way I was doing this. So with any luck, it’ll mean future videos will be that much better (or if nothing else, take less effort on my part to put together). eversion, Part 2 – Freaking Letters. The nightmare continues… and Tessa learns to hate the alphabet. The death count skyrockets (and… gains sentience? ), and Tessa remembers just how scared the game makes her as her sanity begins to slip slowly away. There’s a good two hours of footage in this one that didn’t make the cut, since it was mostly dying to the same things repeatedly and I started quickly going down a path of becoming a little too grumpy at the game, to the point that I just stopped talking for long periods of time in frustration (it actually got worse in the footage coming up that will make up the third and final part, to the point that I doubt any of my initial attempts at world 8 are going to be in there at all). While I know people find me struggling in games entertaining, a lot of the footage quickly got redundant, and without reactions from me there wasn’t much of a point to include it. All the best stuff is in the finished video. 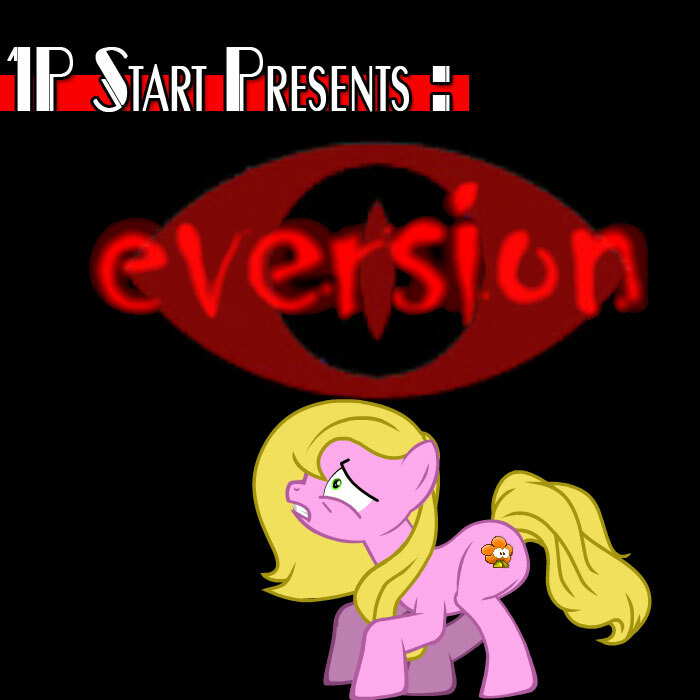 eversion, Part 1 – Never Sleeping Again… Again. May I present to the court, definitive proof of my own self-loathing, forever recorded for all to lay eyes on. It finally happened. I’ve lost my goddamn mind and for some reason came to the conclusion that having an updated version of my eversion Let’s Play was a good idea. This is the result of that breach of sanity. So let’s not put it off any longer! Let’s Play eversion! [1PStart] Pony Fantasy 6, Final Part! Our heroes’ journey is at an end, and all that remains is the final confrontation with Discord! …after Twilight uses the little filly’s room, of course. And we’re done with Pony Fantasy 6! A huge thank you to everyone who stuck with me the whole way. It was a rough transition between the Livestream format and the Youtube one, and as a result, this Let’s Play was overall more than a little rocky getting going. It’s been a learning process, and I think what I’ve learned through this one will carry over and make the following ones much better than they otherwise would have been. I’ve got a few more games in reserve coming up in no particular order for future Let’s Plays, but I am open to requests. So if there’s anything you’d particularly like to see me play, let me know in the comments, either here or on my youtube channel! [1PStart] Pony Fantasy 6, Part 31! In which our heroes continue on their side quest adventures. A lot of them. And also get beaten up a bunch by dragons. 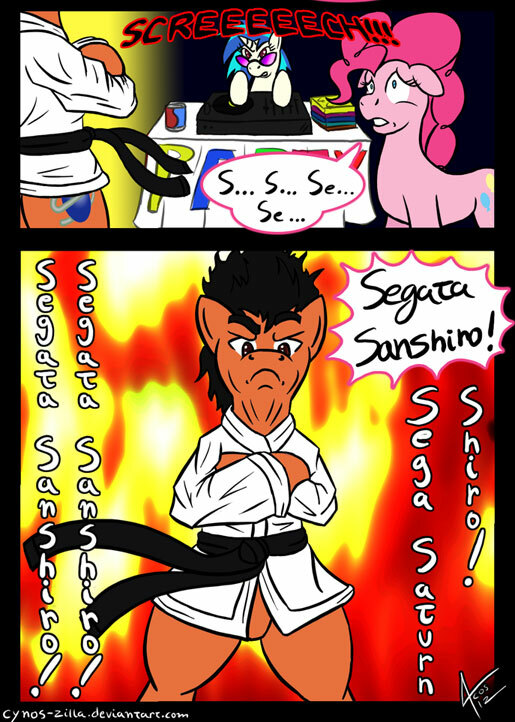 And Applejack’s family turns into a sword or something. [1PStart] Pony Fantasy 6, Parts 29 & 30! Pony Fantasy 6, Parts 29 & 30 – Rumors Of Our Death Have Been Greatly Exaggerated. Um, so yes. Apologies for the huge gaps in between updates. A lot of stuff happened at the end of the year, including such exciting things as flirting briefly with death and working retail during the holiday season. Which is basically the same thing anyways when you really get down to it. Still, it’s been too long since I’ve gotten any content up, and I do apologize for that. I can actually promise this time that there won’t be anything close to that long between any of the rest of the episodes of this Let’s Play (easy for me to actually commit to seeing as there’s only two to three more parts following these two at most, but hey). I cheated more than just a little with parts 30 and 31 (which should be up within a few days at most), in that I basically took a TON of footage from pretty much the entire second half of the game and cut it down to about an hour’s worth of highlights. But as I said in the beginning of part 30, an awful lot of that consisted of tedious bits that really didn’t add much of anything other than simply “here’s the game in its entirety being played”. Which the entire Let’s Play has admittedly been plagued with (I want to blame it on the nature of JRPGs, but part of it is due to the fact that I don’t think I can be consistently entertaining for 30-40 minute stretches of time when there isn’t much to comment on going on during the game), and if I ever do attempt to Let’s Play an RPG again, chances are that I’ll probably tend towards the highlight style that I used in 30 and 31 more often. I honestly think it led to two of the more entertaining videos I’ve done (31 moreso than 30, in my own opinion), and I definitely think it’s the most entertaining out of this particular Let’s Play. In any case, those of you who were waiting patiently for this, thanks for hanging in there with me! We’re almost to the end! And for those that sort of gave up on the videos earlier on, maybe try to give 30 and 31 (when I get it up) a go and see if the style change catches your interest any more than it did before. [1PStart] Pony Fantasy 6, Part 28! 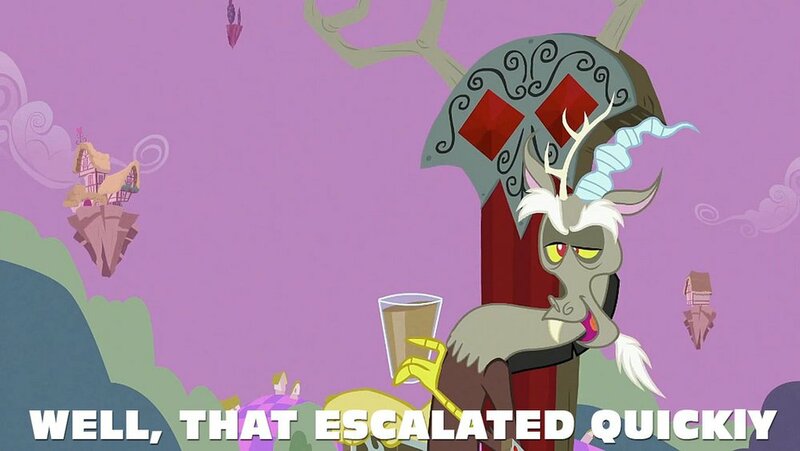 We find Rainbow Dash moping in a bar, and then go swipe her dead girlfriend’s airship thing.